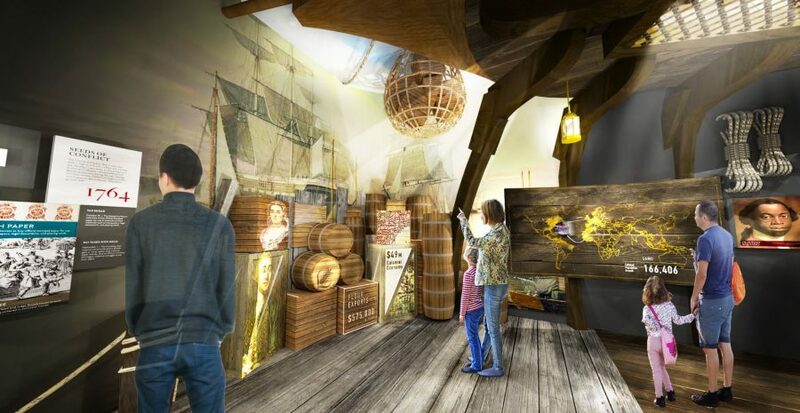 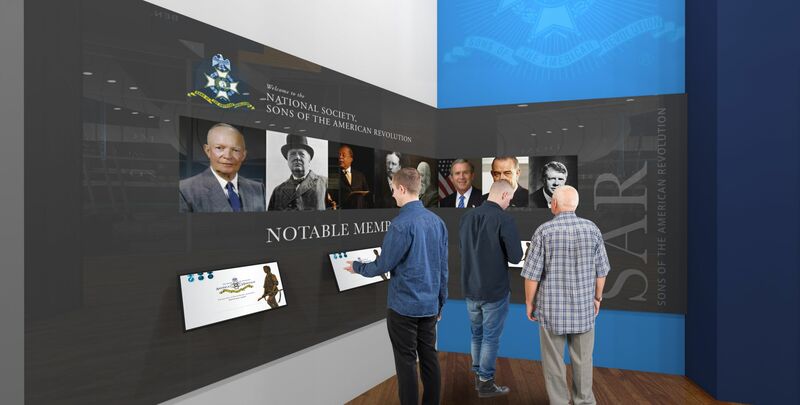 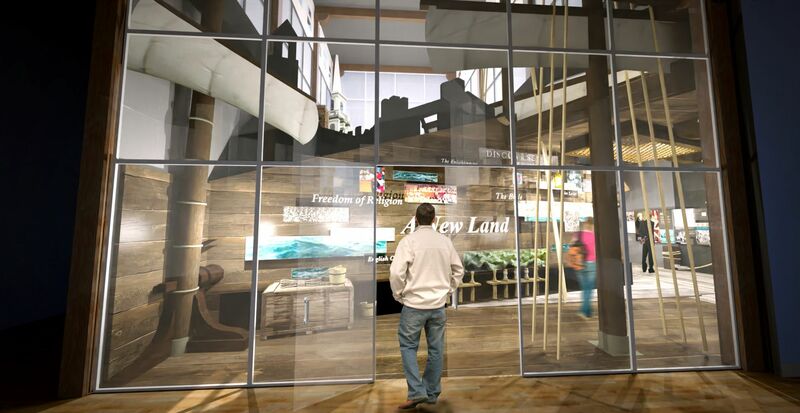 The proposed plans for the SAR Education Center and Museum include interactive galleries designed by industry leading Solid Light, Inc. 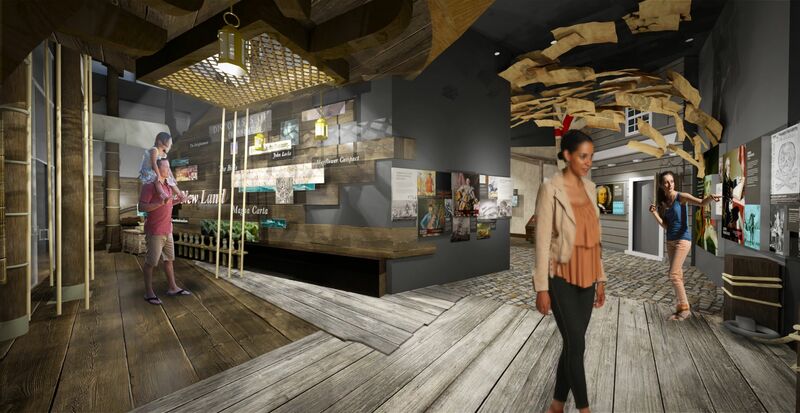 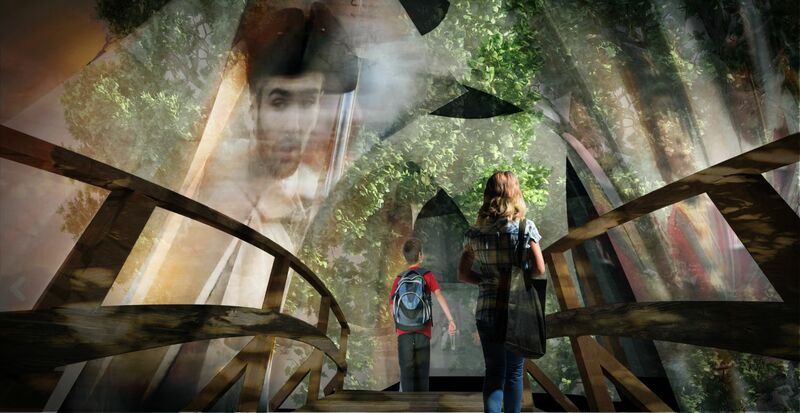 The plans for this dynamic space are still being finalized but will include an immersive visitor experience and will feature digital displays, large-scale multimedia productions, and interactive galleries. 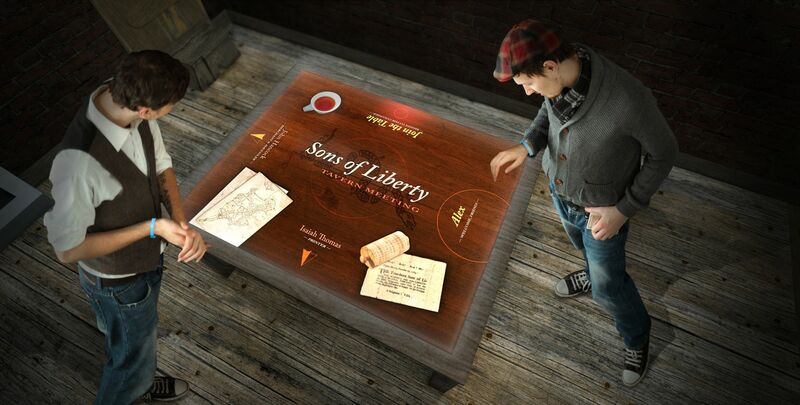 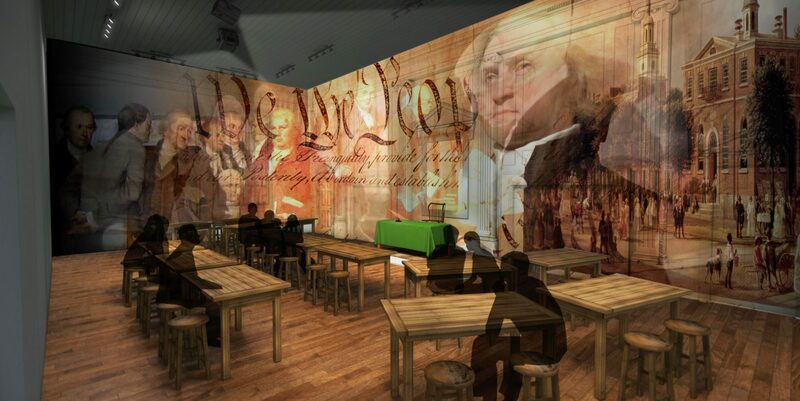 Visitors will be led on an unforgettable journey that spans the entire American Revolution – introducing them to the pivotal people and events of the American War for Independence. 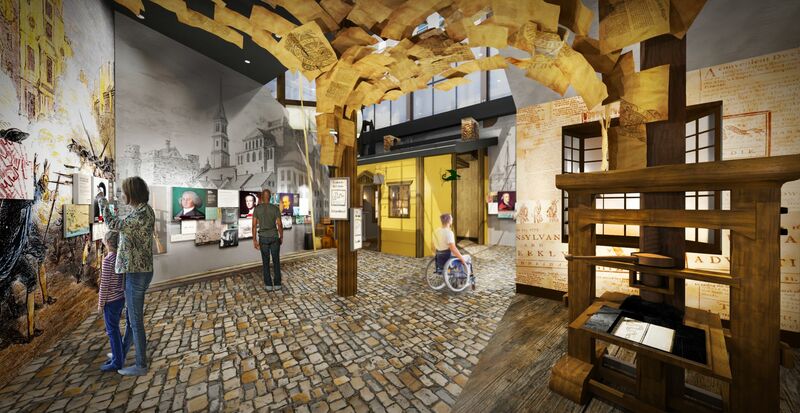 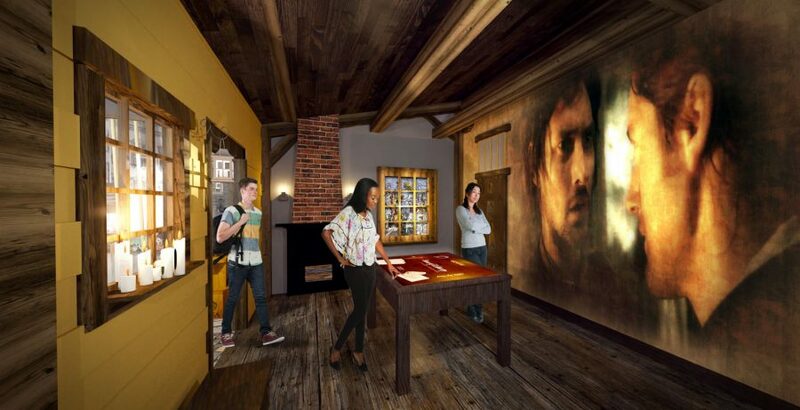 Your gift will ensure that visitors of all ages will be able to experience history for generations to come.